Our rates are very competitive and any estimates or quotes are given free of charge. 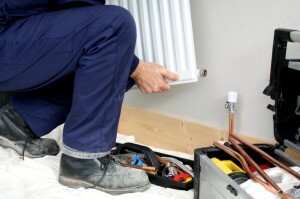 TLC Plumbing can provide complete heating services. 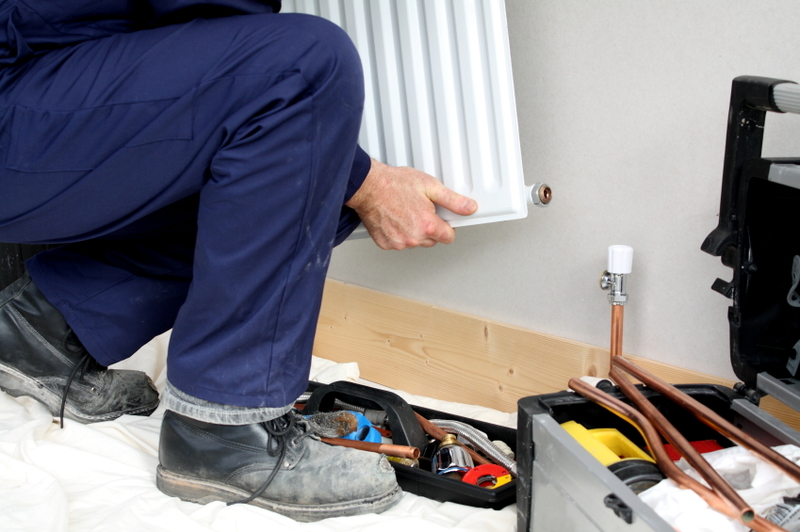 Les, your local plumber, can service a number of different boiler brands. He can also provide landlords with gas safety certificates. 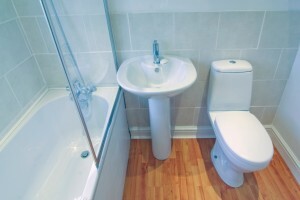 TLC Plumbing can provide you with a complete plumbing service. Les, your local plumber, is very competent and is able to handle all manner of repairs including burst pipes and leaks, with all work carried out to an extremely high standard.